Welcome to our Tyres Page. Please make a selection from either our York or Malton fitting centres. 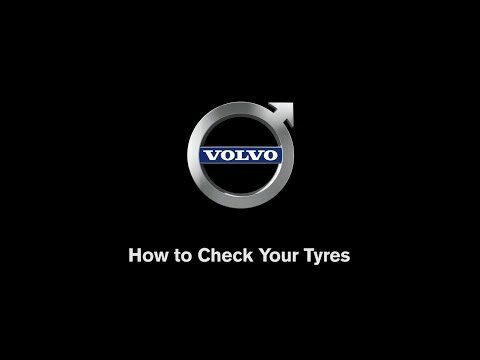 Click on the links below to visit our dedicated tyre sites depending on your location. We cover York and Malton and their surrounding areas. You can use the website to book in for replacement tyres or call in and see us if you’re not sure what you need and would like some advice. We are extremely competitive and will not be beaten on price on a like for like basis. Call York 01904 789789 or Malton 01653 693751 for a quote.